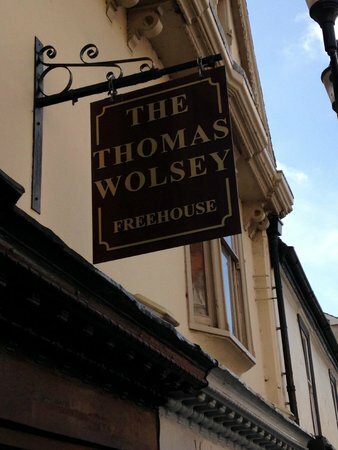 A reminder that the IOG monthly social meeting will be held tonight, Monday, 9th July, from 20:00 in the upstairs rooms of The Thomas Wolsey Freehouse, located at 9 St Peter’s Street, IPSWICH, IP1 1XF, near the Old Cattle Market Bus Station. Parking can be found at the nearby Cromwell Square and Cardinal Park car parks and across the road from St Peters. Both members and newcomers are very welcome.